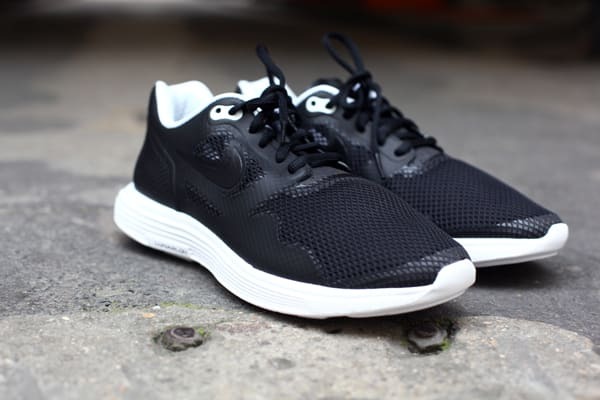 Nike Lunar Flow TZ "Black/White"
While there has been a steady flow of Nike&apos;s Lunar Flow model dropping this year (see what I did there? ), we now get a look at a more tamed scheme of the lightweight runner. The shoe welcomes a black Hyperfuse upper sitting atop a white Lunarlon midsole, and also features white on the inner lining as well as the top eyelet. But once these hit, you better act fast, as they will only be making their way to Nike Tier 0 accounts.